If you are a spearfisher, a freediver who wants to take it to the next level, or just curious about getting started in this amazing sport, you will find a variety of freediving activities and courses with us. 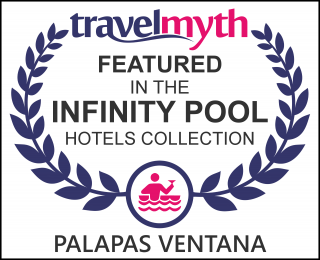 Why freedive with Palapas Ventana? All of our insctructors are IANTD certificated and have experience both spearfishing and freediving. We are located in the Sea of Cortez, very close to Isla Cerralvo. This place is known for amazingly clear water and a wide variety of sea life all year long. We are a bunch of freediving geeks (such as yourself maybe). We have a wide variety of geer for rental, a dive shop in our facilities, and we can even get you new geer delievered to your door or here, waiting in your casita for your arrival.